Vince Staples Delivers A Concise & Potent West-Coast Dose On "FM!" 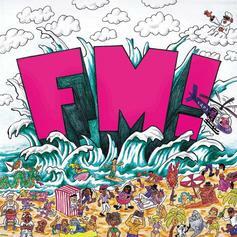 Vince Staples tunes the knobs to a worthwhile station on "FM!" 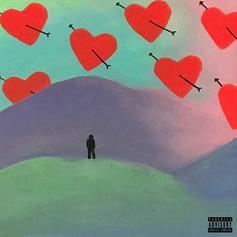 Hykeem Carter Introduces The World To Baby Keem On "Hearts & Darts"
Baby Keem follows up on his "Black Panther" appearance with "Hearts & Darts." TDE's Jay Rock releases his new album "Redemption," featuring Kendrick Lamar, J. Cole, Future, & more. 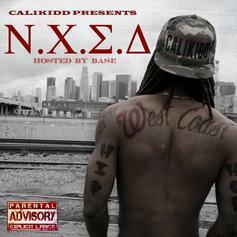 Bump Calikidd's "N.C.S.D." tape, hosted by DJ BASE. 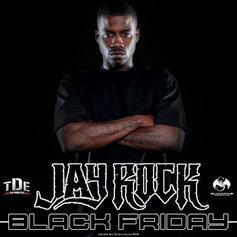 Stream Black Friday, a new offering from Jay Rock, which was released on Friday, November 26th, 2010. Things are looking better for Jay Rock with each new release, which Black Friday has proven yet again. 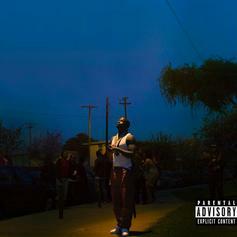 It's worthy addition to the impressive body of work Jay Rock has been developing over the years. We're looking forward to hearing what's next.